Lot 11 is a skate plaza slated for completion in September of 2019. Spanning over 45,000 sq. ft., Lot 11 Skate Plaza will feature multiple skate areas catering to all skill levels and styles, including a state-of-the-art contest courses, bowl and transition sections, “real street” section, and a flexible beginners area. This project will be the first of its kind in the South Florida region. The Red Bull DIY Project was a one month pop up skate park created in partnership between Skate Free, Red Bull and The Miami Parking Authority. Red Bull and Skate Free used an un used parking lot and transformed it into a temporary free skate space for the month of January, 2014. This space hosted 3 skate jams and one contest and was open and free to the public 7 days a week. Grand Central Skate Spot was a 22,000 sqft DIY skate space in the heart of downtown Miami. This project was a collaborative effort brought to life by Brad Knoeffler and Mark Lesniak of the O.P.R.A. and Skate Free. Grand Central allowed the skaters of the community to imagine and create a skatepark of their own. Each obstacle in the park was donated or constructed by the skaters themselves. 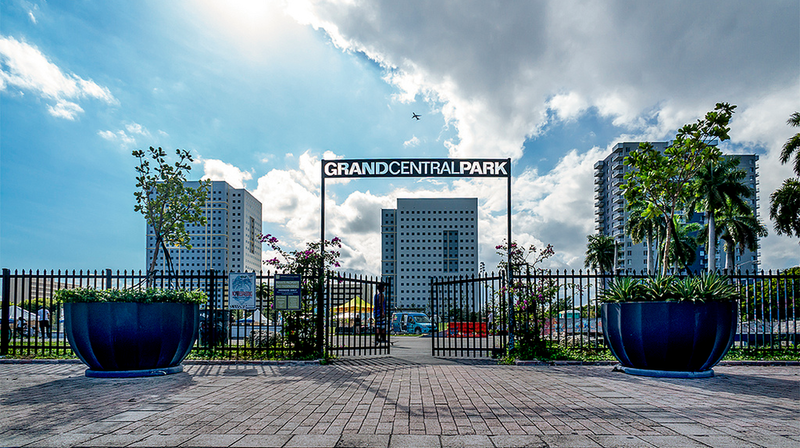 Grand Central Skate Spot became the central skateboarding location for skaters to recreate, practice and interact in Miami.